Carol Kaye is one of the most prolific session bassists in the history of pop music. Starting in the 1960’s, Carol was part of The Wrecking Crew and played in over 10,000 recording sessions, and her electric bass can be heard on well-known songs like “California Girls” by the Beach Boys, “La Bamba” by Ritchie Valens, and the theme song to The Brady Bunch. She’s worked with legendary producers like Phil Spector, Quincy Jones, Brian Wilson, and John Williams. 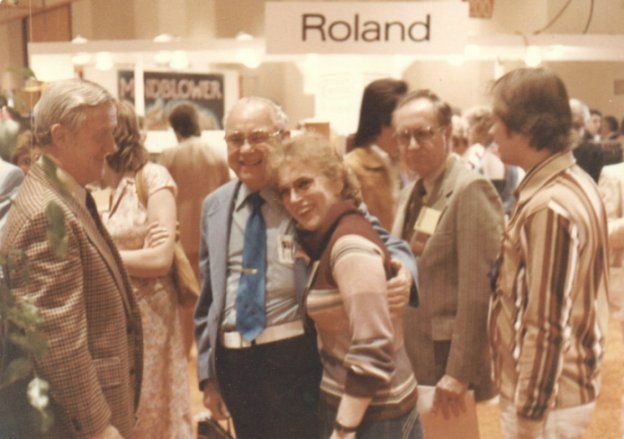 In 1978, Music Man hired Carol to produce a demo of the new StingRay bass, and she did not disappoint. She recorded a fusion tune called “Changes” with John Guerin on drums, and even over-dubbed the guitar parts herself. Music Man sent “Changes” to over 10,000 music stores across the US as a demo tape for the new StingRay bass. 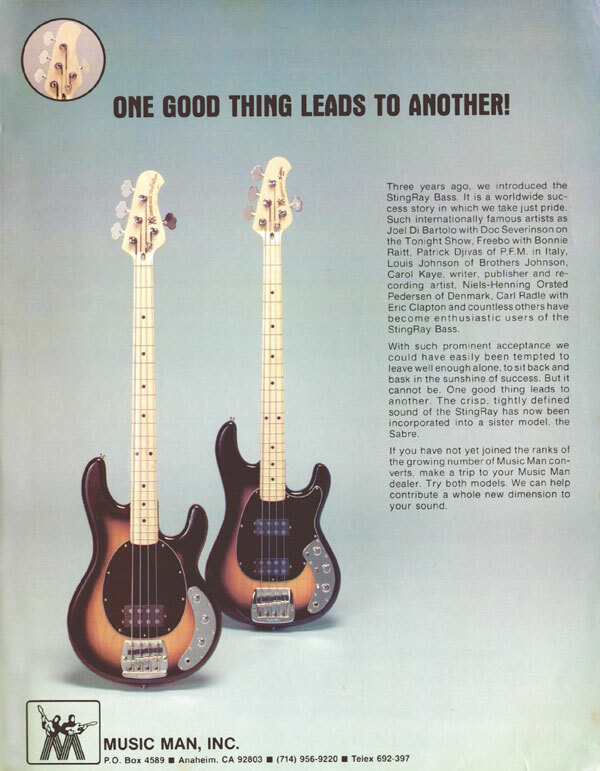 Vintage StingRay bass ad that mentions Carol. Pre-orders of our 40th anniversary Stingray start April 1st. We’d like to wish Carol happy birthday and thank her for her contributions to music and to Ernie Ball Music Man history! James Valentine Signature Guitar Wins NAMM 2016 "Best in Show"